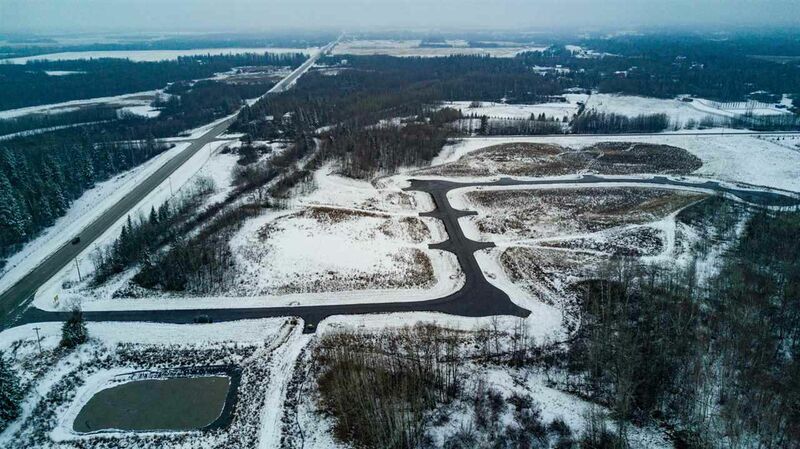 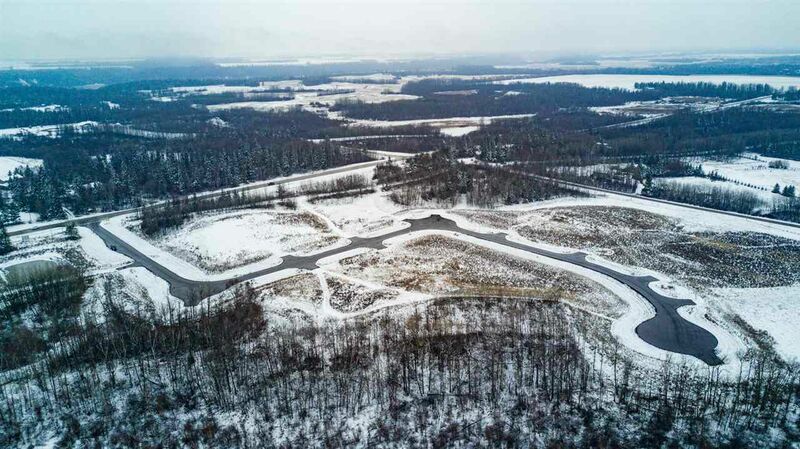 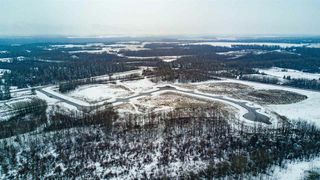 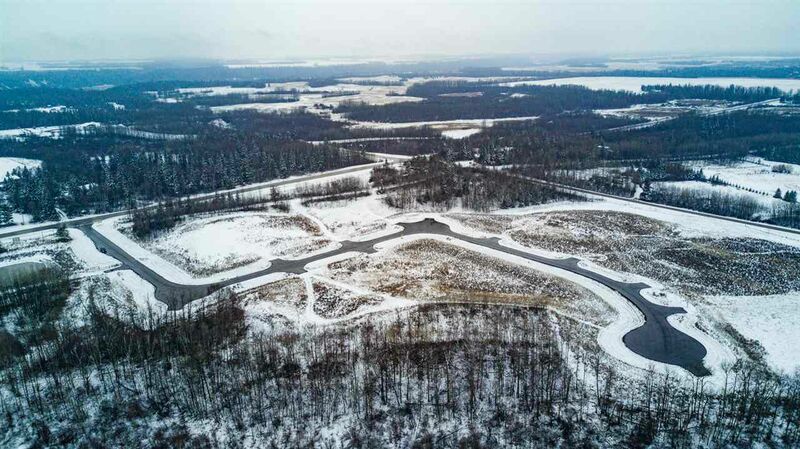 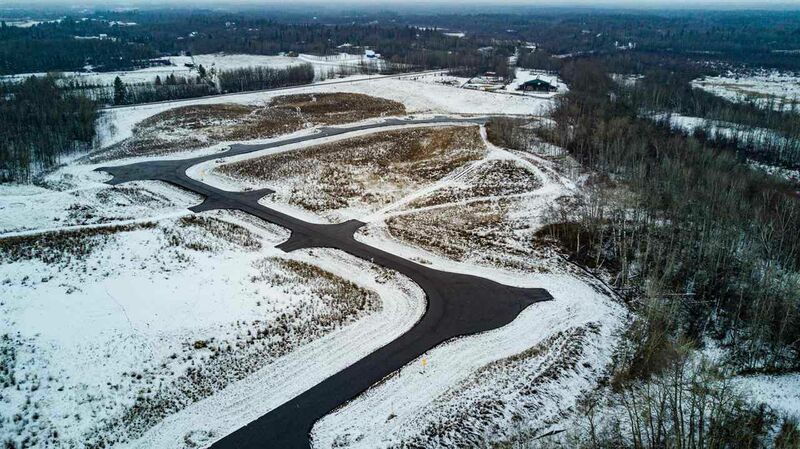 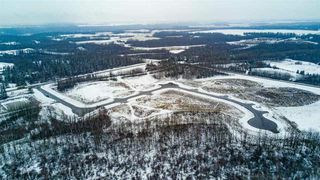 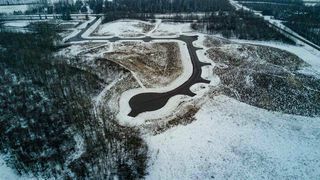 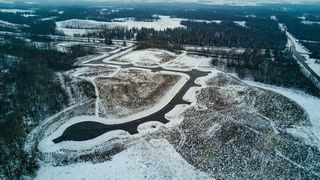 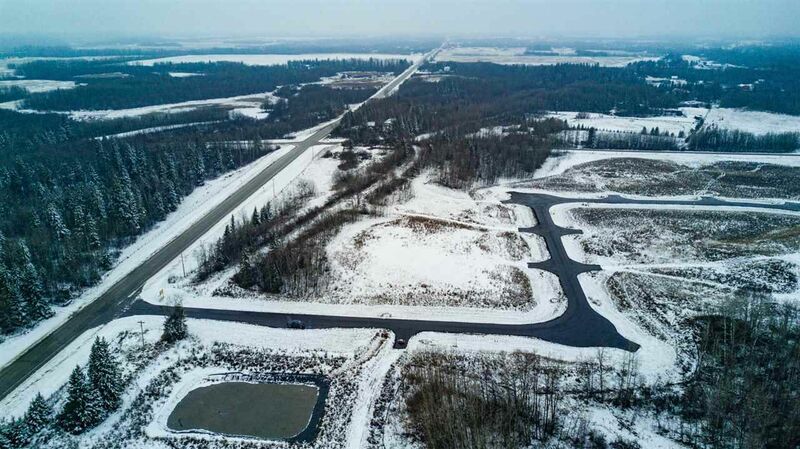 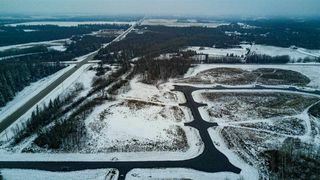 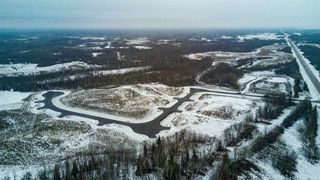 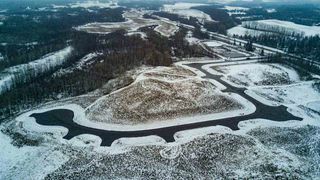 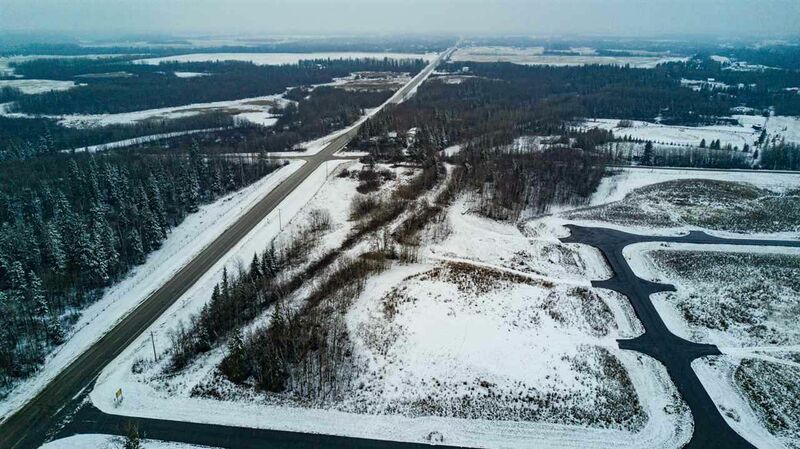 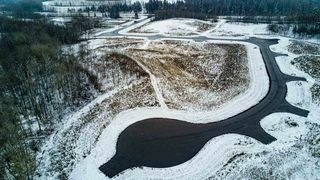 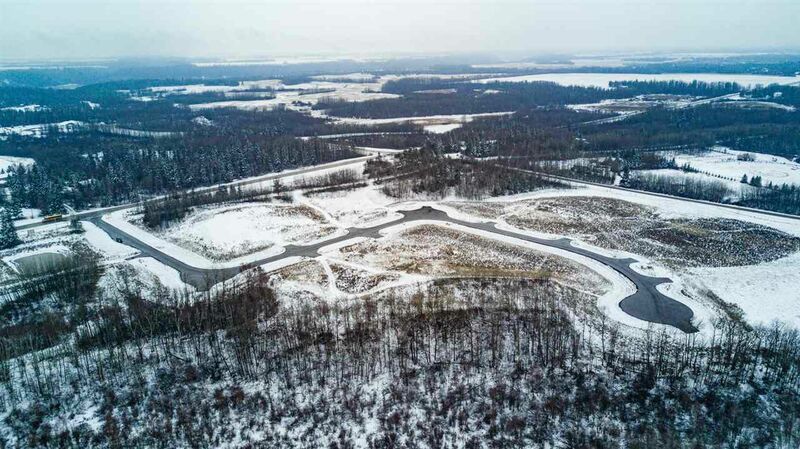 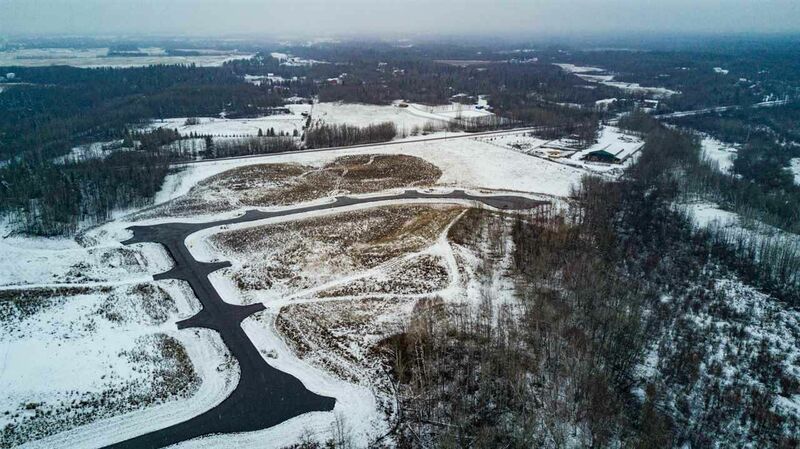 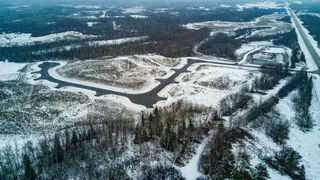 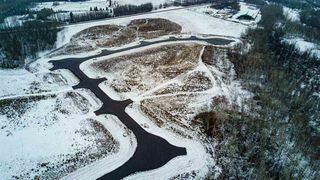 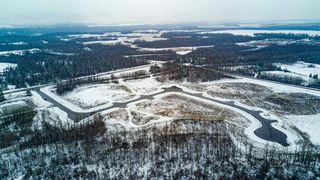 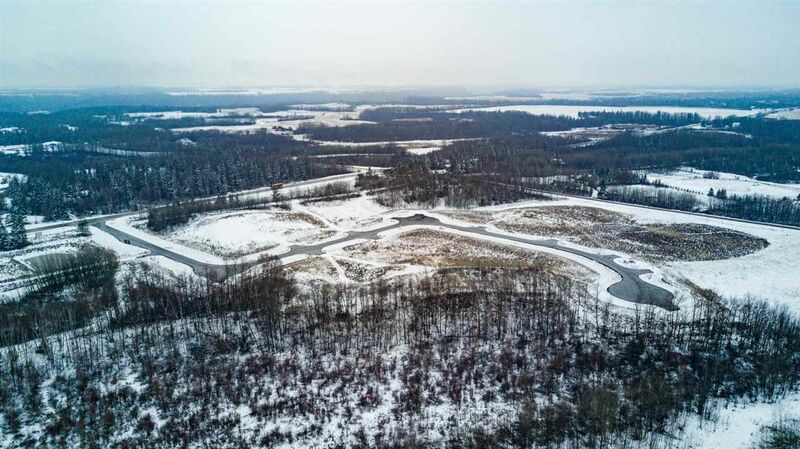 West Glen Estates is a beautiful 74 acre subdivision located in Parkland County 1 mile west of Hwy 60 on the corner of Graminia and Sanctuary Road. 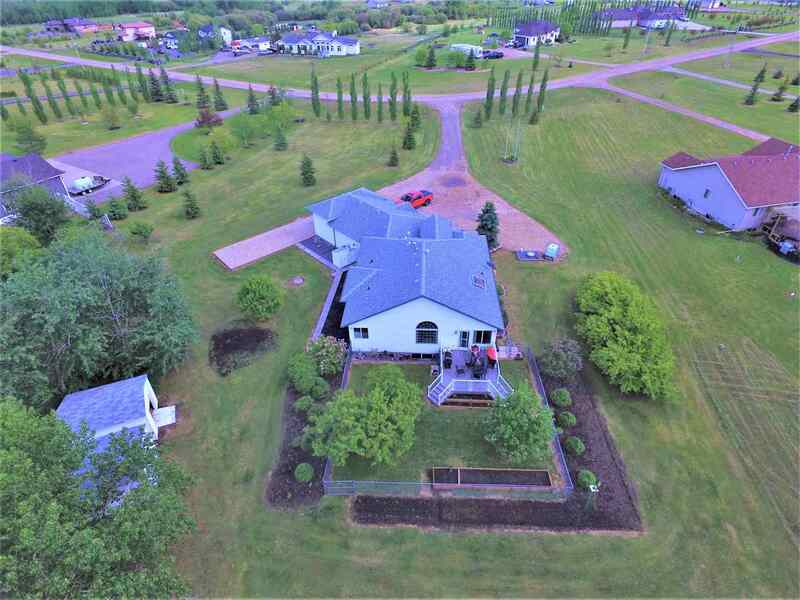 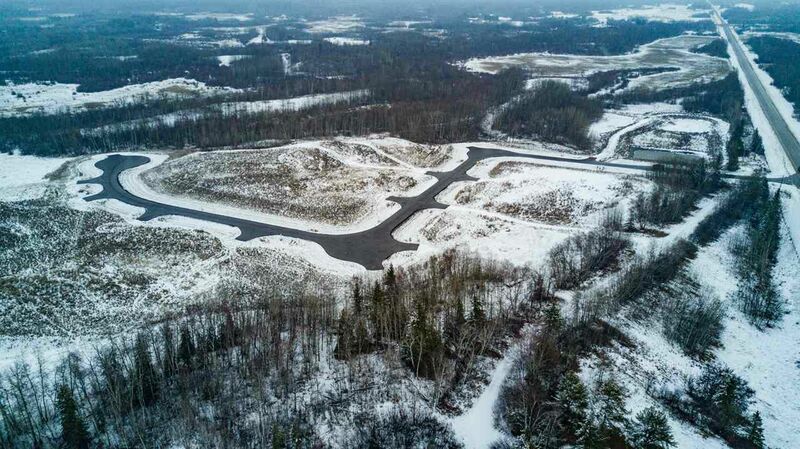 Gentle rolling terrain, abundant birch, pine aspen, maple, poplar trees and 41 acres of Environmental Reserve. It is bordered on two sides by environmentally protected wetlands and Ducks Unlimited nesting projects. 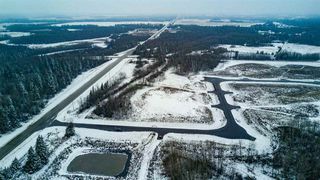 Parkland County Graminia Community School for K-9 is located 5 Km West on Graminia Road. 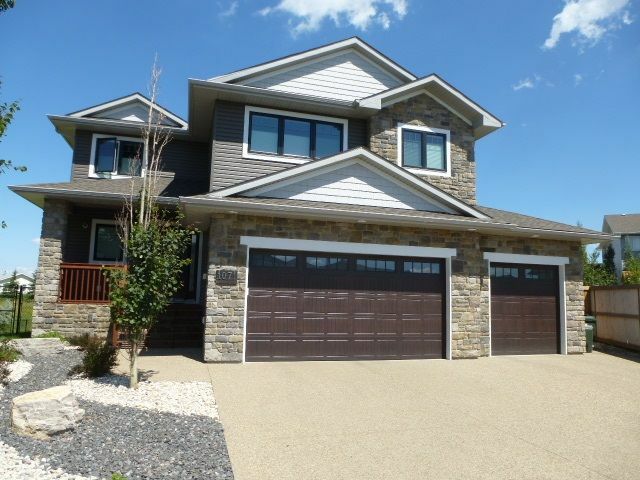 Nisku and the Edmonton International Airport 15 minutes away and the Town of Devon is approximately 5 minutes away. 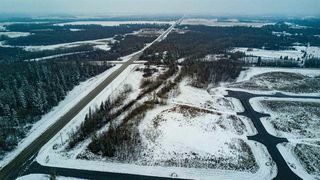 Devon offers volunteer fire department services, a full service RCMP facility, and hospital & ambulance service. 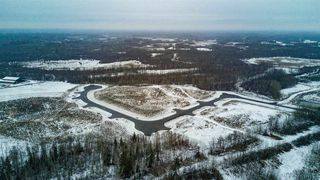 Several major tourist attractions such as Castrol Raceway Park, Devonian Botanic Garden, Rabbit Hill Snow Resort, Canada Petroleum Discover Centre, Clifford E Lee Nature Sanctuary, Devon Voyageur Park and Prospectors Point are only minutes away. 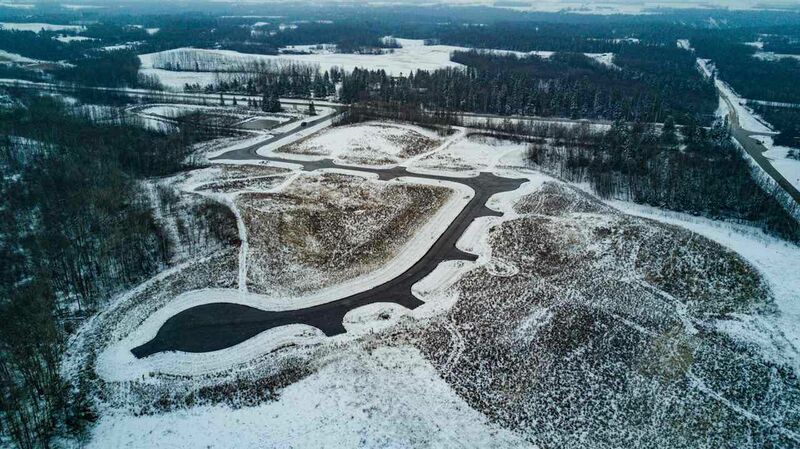 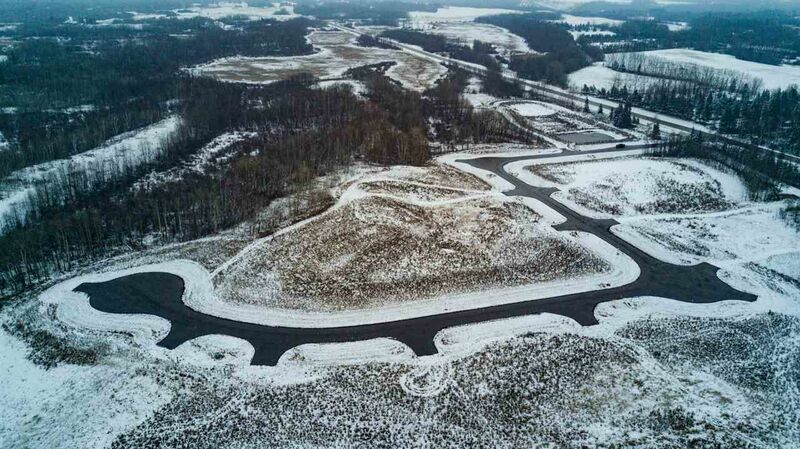 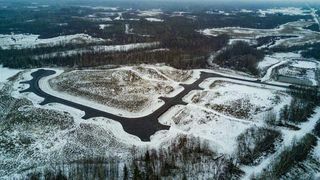 A beautiful place to build your dream home! 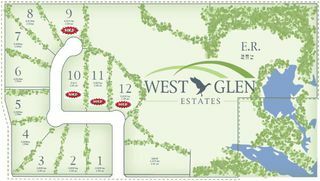 Lot #6 & 7 are also for sale at $200,000! 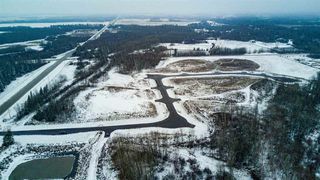 Located West off Highway 60 on Township Road 511 and Range Road 264.